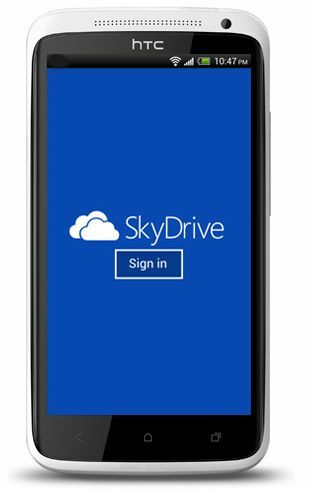 Microsoft released the SkyDrive (The Cloud storage service similar like Dropbox) app for Android, the app is now available on Google Play Store. With SkyDrive for Android, you can easily access access and files right from your mobile. The app also allow you to upload photos or videos from android phone to SkyDrive. I must say Microsoft did awesome job with the app, the app is simple, fast and interactive. You can create new folder right from the app but not able to move files from one folder to others. The SkyDrive for Android requires Android 2.3 or up and is available freely on Google Play store.